The Centers for Disease Control and Prevention (CDC), Center for Global Health has announced intentions to award a sole source purchase order to African Biosystems Limited for molecular extraction and testing kits required to perform Zika pregnancy and surveillance studies in Kenya. 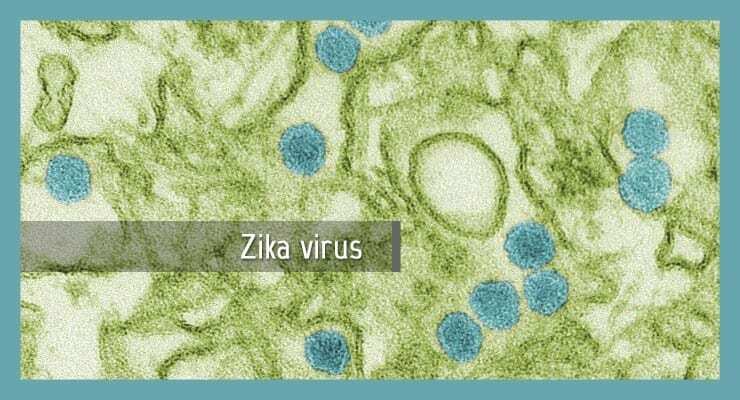 The reagents specified in the contract have been validated for Zika testing using the CDC Zika assay. According to the announcement, the products are difficult to find in Kenya and this vendor meets the exact CDC product requirements. Africa Biosystems Limited was founded in 1999 to provide life science equipment and consumables countries in eastern Africa for infectious disease surveillance, epidemiology, quality and safety testing in food and environment and molecular diagnostics. They are a distributor of ThermoFisher Scientific products.